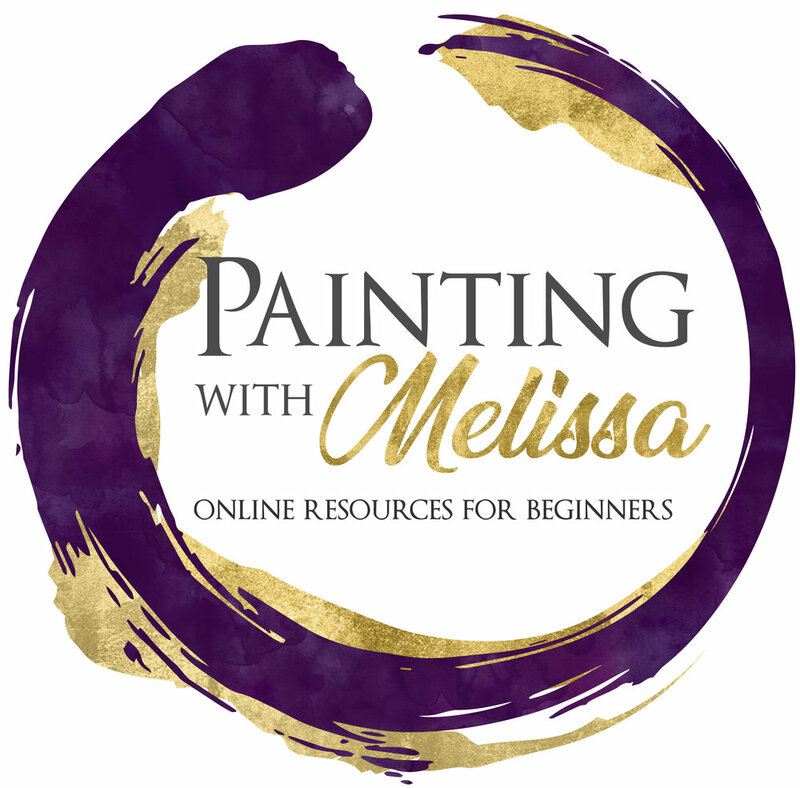 Visit our sister site, 'Painting with Melissa’, to gain access to our online offerings and surprises! Links to all the top-notch painting supplies we use in class, easily located in a Shop for your convenience! Hint: You will find some heavily discounted courses and products on the 'Painting with Melissa' site!